NEW - Piano Adventures Gold Star Performance! These solo collections offer challenging pieces with changing moods and changing hand positions. The pieces are especially appropriate for recitals and other musical events. Exciting new series of Music for Little Mozarts books from Alfred! A wonderful introduction to masterpieces of the great composers. 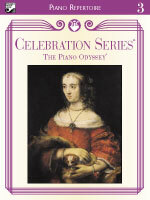 These Schirmer editions are essential repertoire for every pianist. Over 200 selections from your favorite Broadway shows! Check out our selection of Praise & Worship music, where you will find all of your favorites for blended and traditional worship. 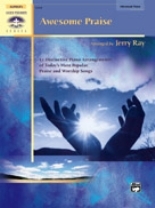 These collections are perfect for teaching, offertories, postludes, recitals, or personal moments of praise. Popular Movie Songs from the past three decades. Star Wars, Lords of the Rings, and Harry Potter are all here. Check out these software titles from Alfred Publishing. We offer Essentials of Music Theory, Theory Games, and Alfred's Interactive Musician. for your ceremony, rehearsal dinner, and partycompilations, planners & songbooks! 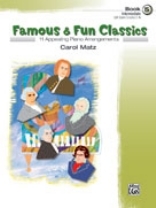 See more books and accessories in Alfred's Music for Little Mozarts Series. What are pianists buying? Click on the titles below to learn more about these top sellers. 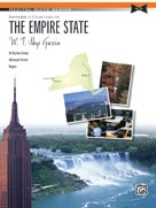 Click here to view more top sellers.